Our passions in exploring the arts of Thai traditional massage and Balinese relaxation have been inspired by ancient wisdom, the tradition of bathing and beauty care throughout the traditional lifestyle, combined with trend of back to nature. We understand that beauty is a reflection of both inner and outer beauty. Through this total beauty philosophy, we can explore the ancient wisdom of beauty care throughout the lifecycle of women. With the desire to offer the authentic Spa experience, Cantik Spa is proud to provide only the best treatments to our valuable customers. 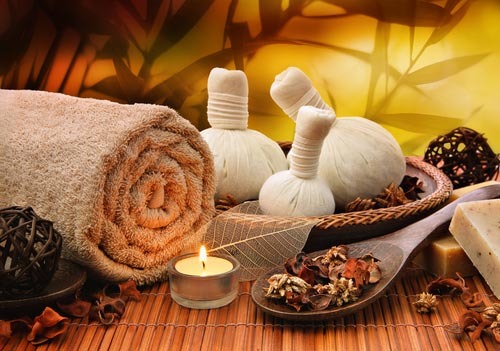 Our therapists are well trained with holistic approach using centuries-old eastern traditions of health and beauty techniques. The use of high-quality natural ingredients for our skin treatments such as avocado and green tea LULUR will also make all of our treatments totally rejuvenating.